Cristina contributed an essay in Filming Difference: Actors, Directors, Producers and Writers on Gender, Race and Sexuality in Film, edited by Daniel Bernardi, University of Texas Press. Planned and organized the first Emerson College Women in Film/Media Summit sponsored by Women in Motion and the Department of Visual and Media Arts taking place on November 9th, 2015. Cristina invited and organized visit of Academy Award winning production designer to Emerson College in 2011. Sponsored by the Department of Visual and Media Arts and Women in Motion. Cristina moderating talk with Academy Award winning Production Designer, Brigitte Broch. 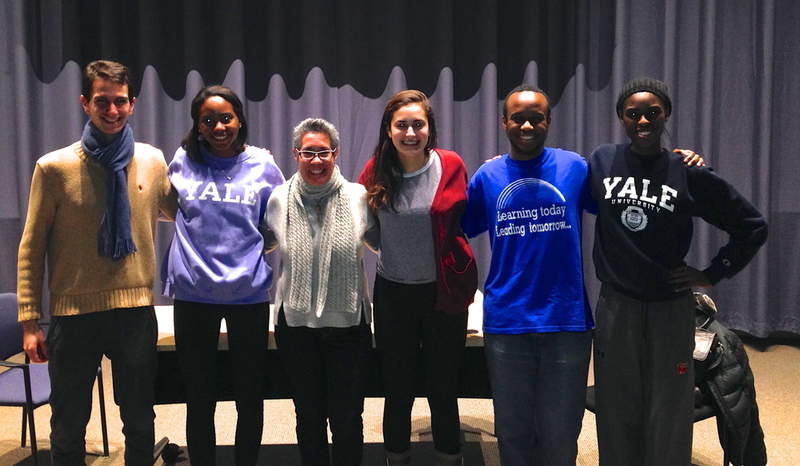 Cristina was invited as Artist-in-Residence at Stevenson University in Baltimore, Fall 2013. Cristina's Intermediate Film Production class in Fall of 2014, still shooting on 16mm film stock! Best way to learn the discipline of filmmaking. Cristina with Ellen Kuras, ASC. 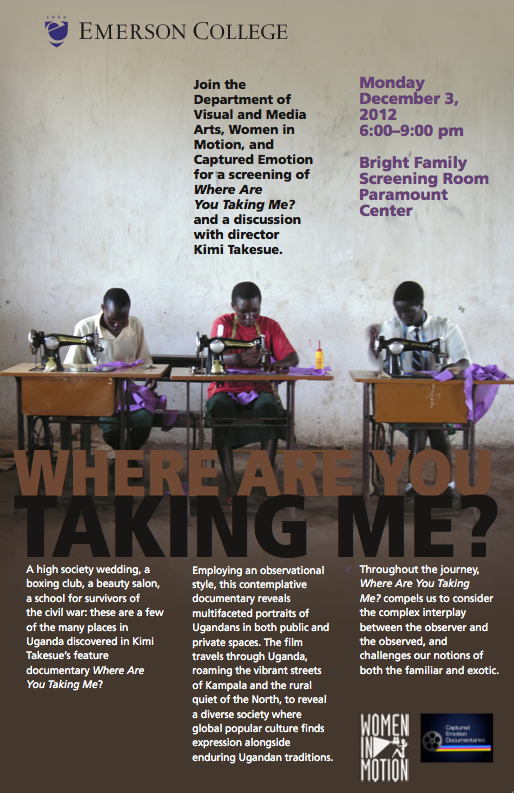 In 2012, Cristina invited filmmaker, Kimi Takesue to screen "Where Are You Taking Me?" sponsored by Women in Motion. 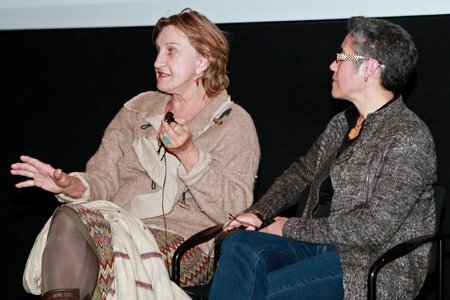 In 2014, Cristina moderated a Q&A with Christine Vachon who came to Emerson College to screen "Kill Your Darlings." Emerson College 2014 Austin Film Festival trip with Richard LaGravanese and Linnea Tomey. The 2014-15 Women in Motion Board. 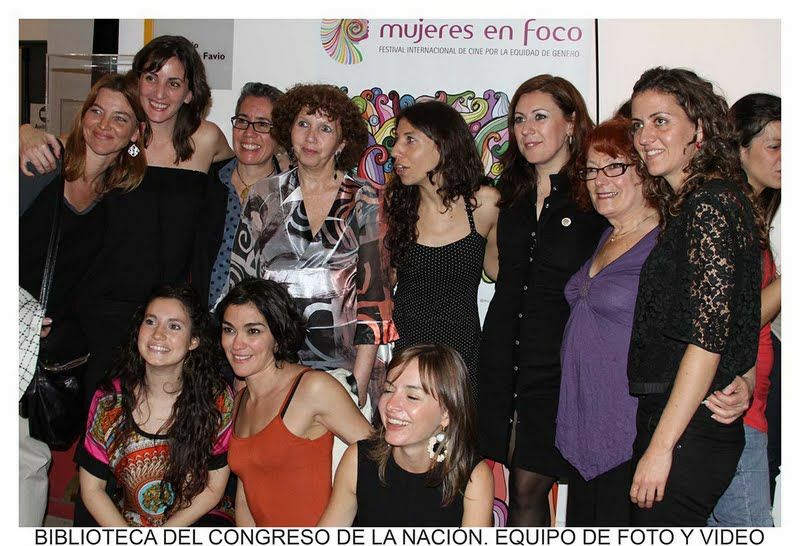 Cristina has been advising the co-curricular organization Women in Motion since 2006. End of fall 2014 semester dinner for BFA Production Workshops students. In March of 2014, Cristina was invited to Yale University to screen three of her short films. Emerson College MFA directing class. Worcester State University Fall 2013.